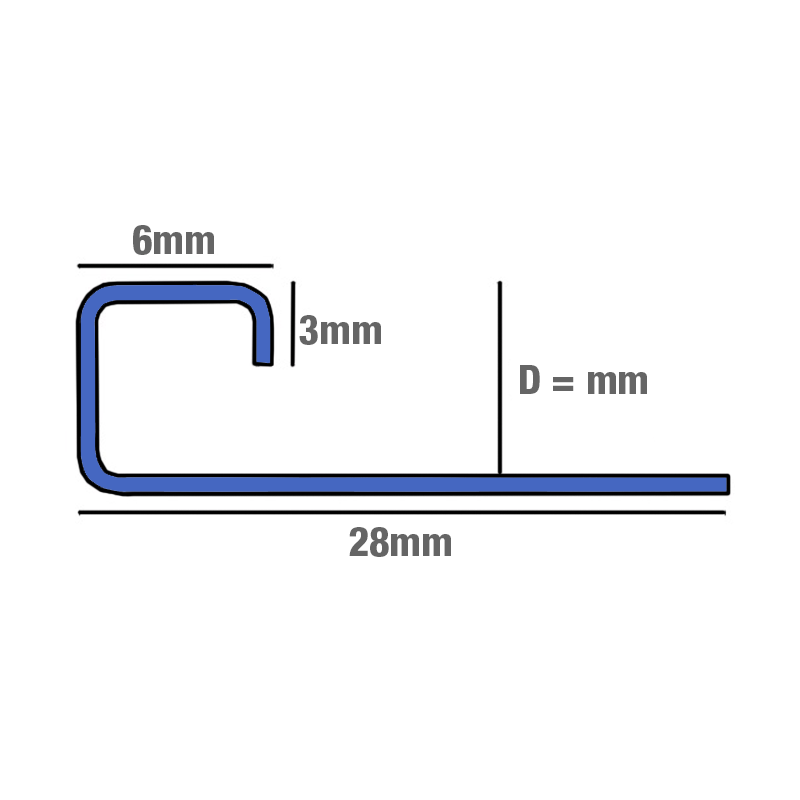 8mm x 8mm - EQS080.84 Stainless Steel Square Contour Edge Tile Trim. An alternative to the straight edge trim, the EQS is versatile in that it can be used as and edge trim on the vertical with wall tiles, on the horizontal with floor tiles or as a feature strip in wall or floor tiling applications. 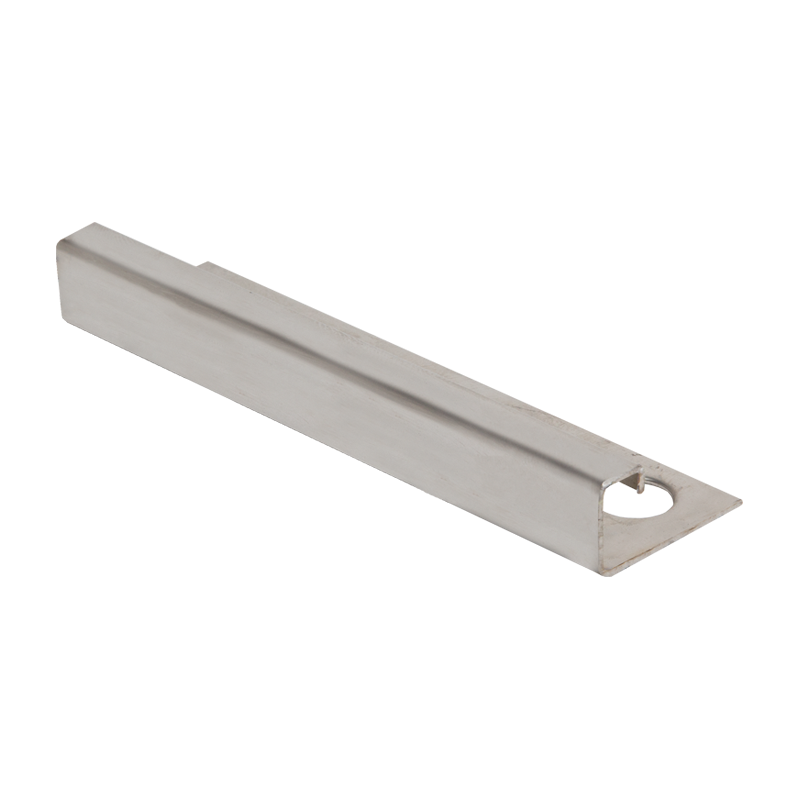 The stainless steel profile has been roll formed making the profile shape slightly different to that of the extruded aluminium and brass. In forming the profile the edges are slightly rounded which means it can blend in with the rounded edges of ceramic tiles. 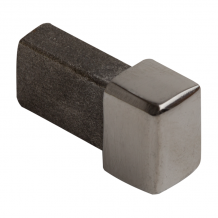 Stainless steel can also be used in commercial and industrial installations due to its chemical resistance properties.